British director Steve McQueen will open his first major feature since 12 Years a Slave won an Oscar in 2013 when thriller Widows kicks off the BFI London Film Festival in October. 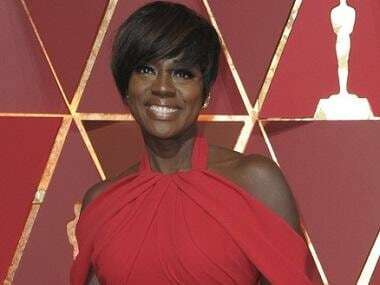 The film stars Academy Award winner Viola Davis, Fast and Furious actress Michelle Rodriguez and The Night Manager’s Elizabeth Debicki among other big names. Widows, set in modern-day Chicago, is a complex thriller about a group of women who attempt to complete a heist after their husbands are killed on the job. It is adapted from an 1980s television series by British crime writer Lynda La Plante. The film, co-written by McQueen and Gone Girl novelist Gillian Flynn, will kick off the 10-21 October festival at its Opening Night Gala. The cast of Widows also includes Taken star Liam Neeson and Get Out's Daniel Kaluuya.